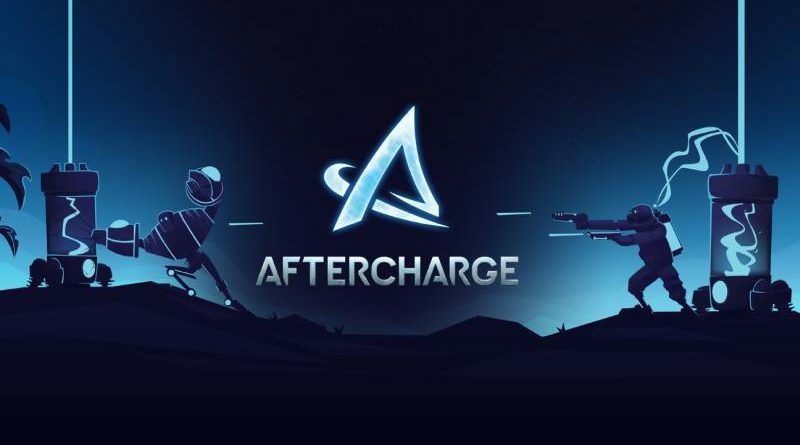 Chainsawesome Games today announced that its new 3v3 asymmetrical competitive shooter-brawler Aftercharge will be heading to Nintendo Switch later this summer. 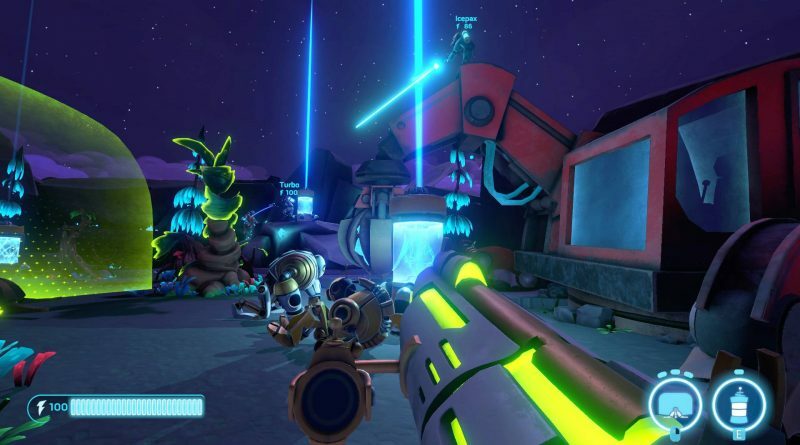 Chainsawesome also announced support for three-way online cross-platform play between Nintendo Switch and previously announced Windows PC and Xbox One Aftercharge versions. In Aftercharge, six glowing structures called extractors are at the center of each match and serve as the objective for both teams — the attacking Workonics droids and the defending Enforcers guards. Choose from a total of eight unique characters, each with their own attacks, defensive abilities and weapons for a variety of tactical options. 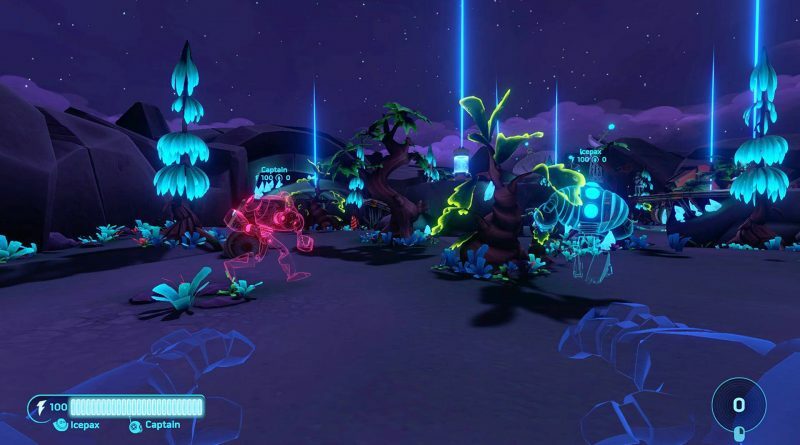 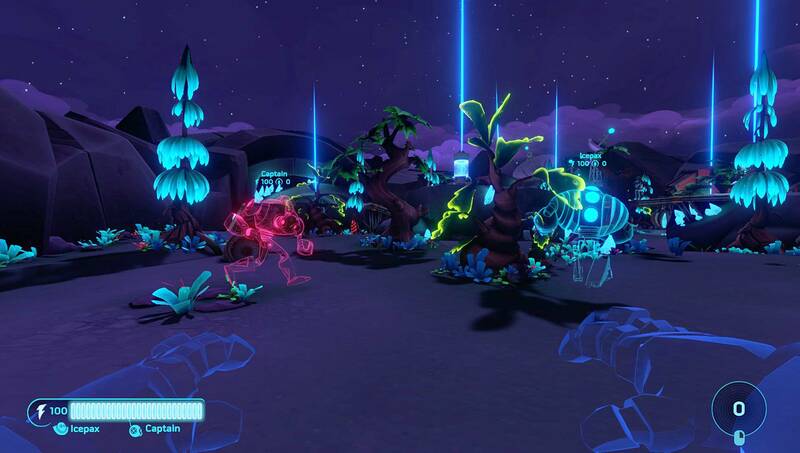 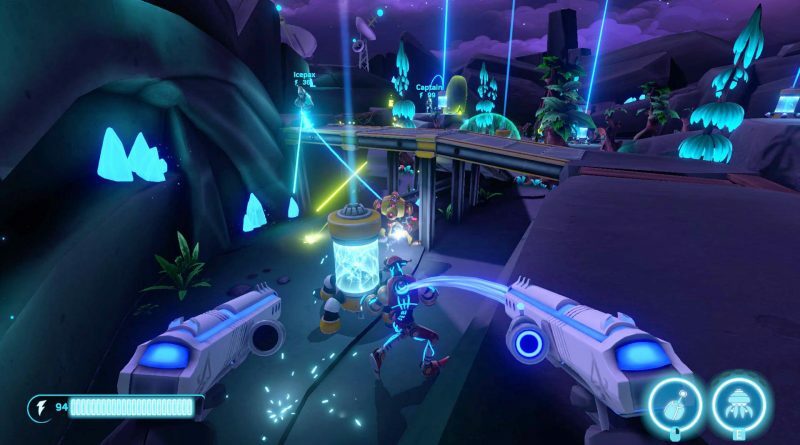 Although the objective of the game is simple, Aftercharge’s team-based gameplay relies heavily on strategy and stealth, where every player is vital to obtaining victory. 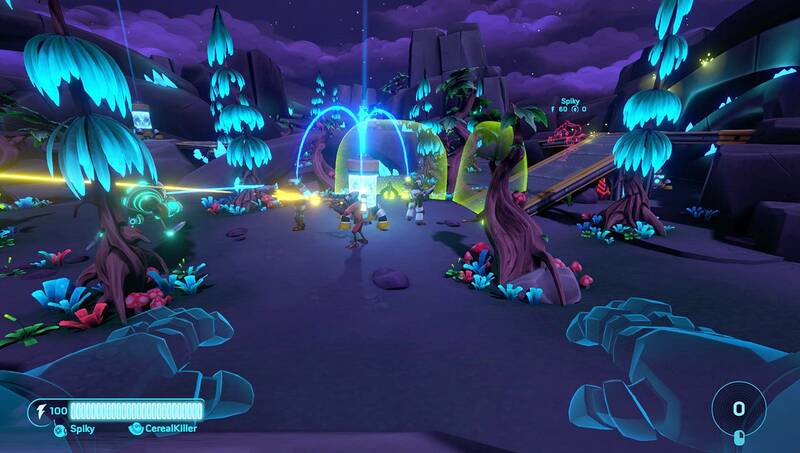 Team up with players anywhere around the world and face-off against opponents of similar skill level thanks to Windows PC, Xbox One and Nintendo Switch cross-platform play. 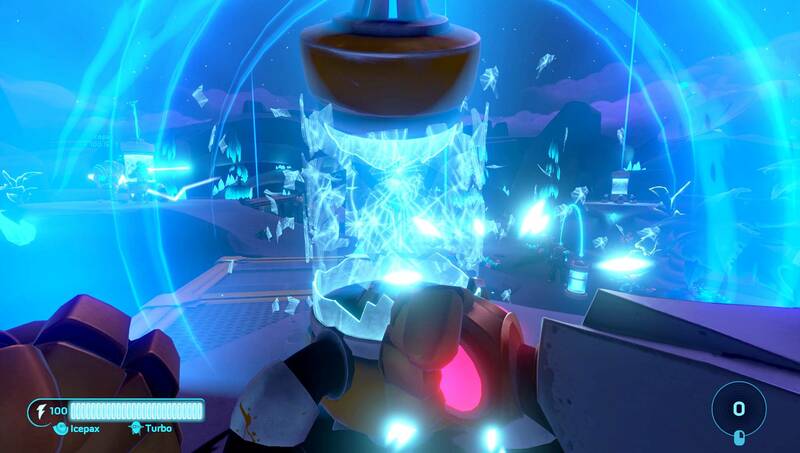 Aftercharge is set on the distant planet of Dusk 11, exploited by the titular corporation for the energy at its core. 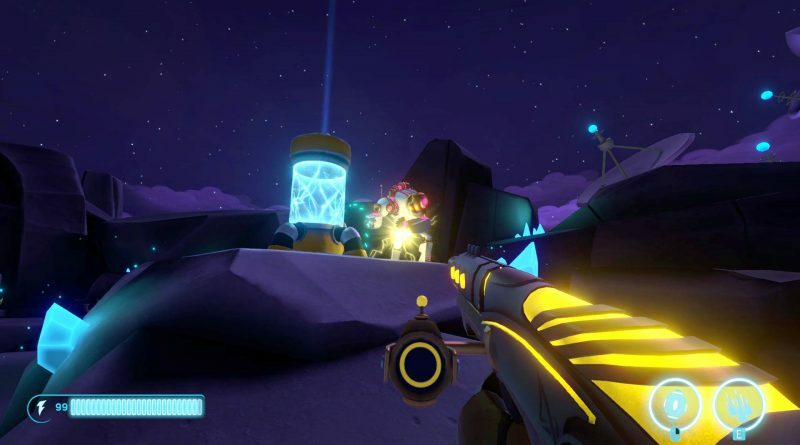 Designed originally to avoid industrial espionage, the company’s workonics worker robots are defecting due to the planet’s now unstable energy, which has put the company’s extractors (and all life on the planet) at risk. The Workonics set out to destroy the extractors and must face off against human Enforcers guards who are invulnerable to robot attacks. Luckily for them, the Workonics have invisibility on their side.